A car is a complicated piece of machinery! When you think about it, a vehicle runs off carefully timed explosions from a liquid created from fossils. It’s no wonder that people train for years to become experts in mechanics! While an expert mechanic certainly performs tasks ranging from a standard oil change to a change of your engine, there are a few things that many people don’t realize some mechanics can do. Just one of these tasks is using welding in vehicle repairs. While the machines and vehicles of today are made with a lot of robotic assistance on an automated basis, that doesn’t mean your car can be fixed easily with a new bolt or piece. Many parts are welded and can have issues where they need to be welded again. For example, an accident can put pressure on a welded area, causing problems in that area down the road. If you need somewhere on the frame or vehicle to be welded, you need to find a mechanic with welding experience. 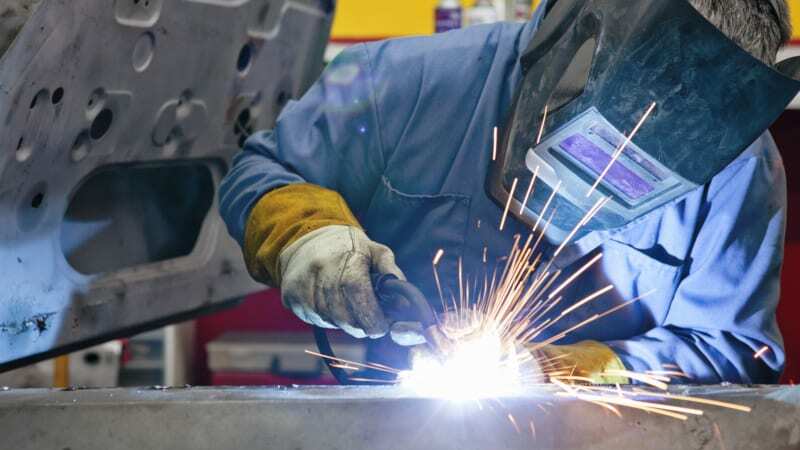 Additionally, when you add components to your car such as trailer hitches, lift kits, etc., you’ll need quality welding to ensure the safety in using these upgrades. Welding can also be a great fix for repairs you may not have thought of. Say you’re tired of seeing an oil stain under your car. Welding can fix a leak that you might have in the undercarriage so that your oil stays inside your engine where it belongs! For expert automotive welding assistance, contact us here at Lindsay Tire Automotive & Accessories today!